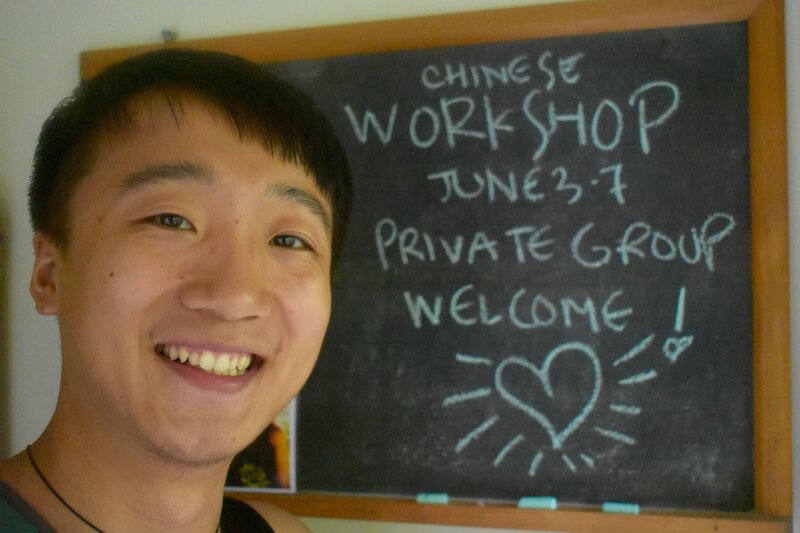 We’ve been so blessed this week to welcome Mengyi Hu (Marvin) and his crew of wonderful Ashtangis from all over China. 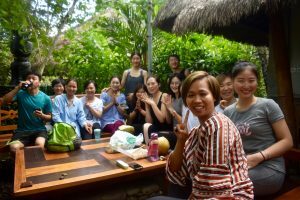 Marvin is a yoga tour host with Yogala and he brought a committed troop of 14 Ashtangis to practice with us at the AYBRC here in Bali. 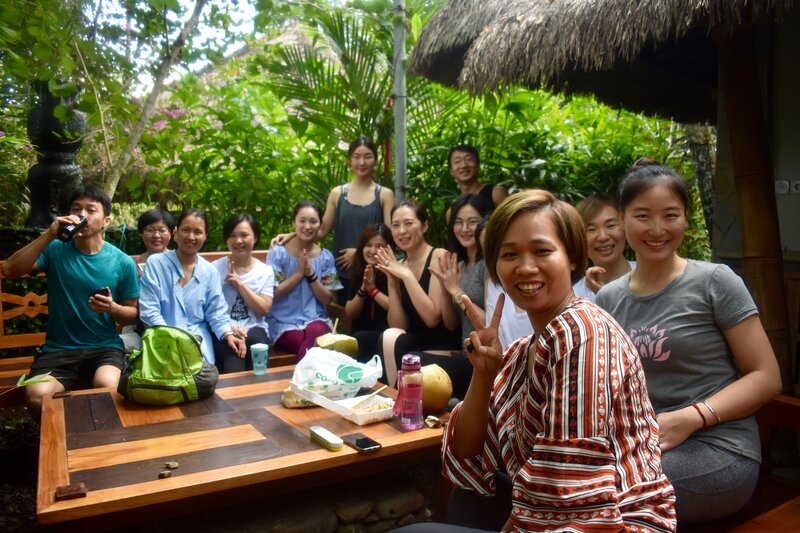 It was all hands and feet to the mat with our Daily Ashtanga Yoga Mysore and we also held private workshops on Ashtanga, Ayurveda and Tantra over the five days we looked after the group. 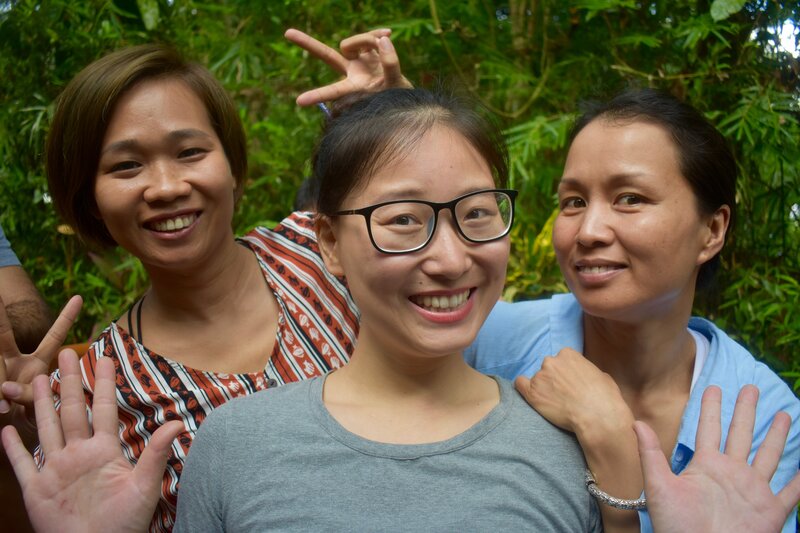 The workshops were specifically tailored for our new friends. A Chinese translator worked with Team Pradha (Prem & Radha) in the shala to get the absolute best out of the week. 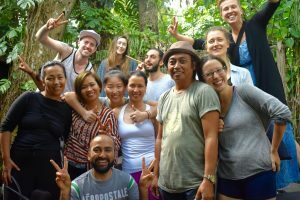 Marvin’s group was made up of Ashtangis formed through pervious Yogala events in Rishikesh, India, and through social media apps like We Chat. From Yichang,in Hubei province, Marvin loves Bali and thinks this will be the first trip of many. Thanks for making your first stop AYBRC, Marvin. We hope to see you and your whole crew from Yogala back here again soon. Here at AYBRC we are very pleased to welcome tour groups from all over the world. Let us know when you’d like to come and we can help you plan the perfect Ashtanga break for you and your kula.